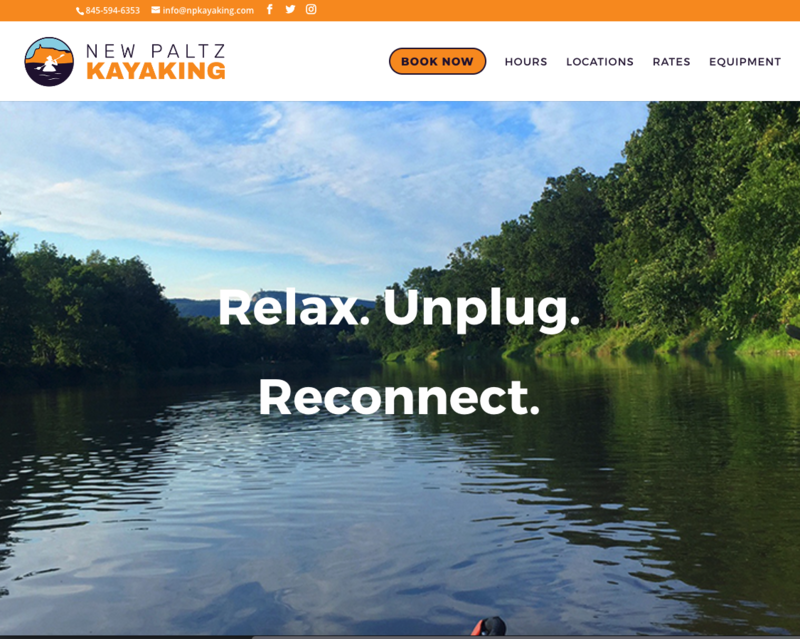 I had the pleasure working with the folks who own New Paltz Kayaking and New Paltz Biking to help them re-launch their businesses this month. 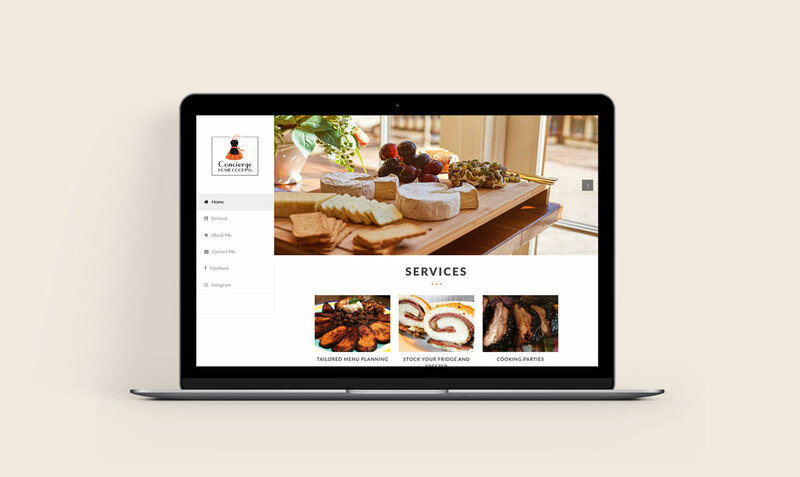 The project involved two brand new websites, updating and creating all of their social accounts, working with their designer on the visual brand, setting up e-newsletter marketing with MailChimp, claiming one biz and creating another on Yelp, integrating with their booking e-commerce platform, creating and customizing their Google Business profiles, and more! 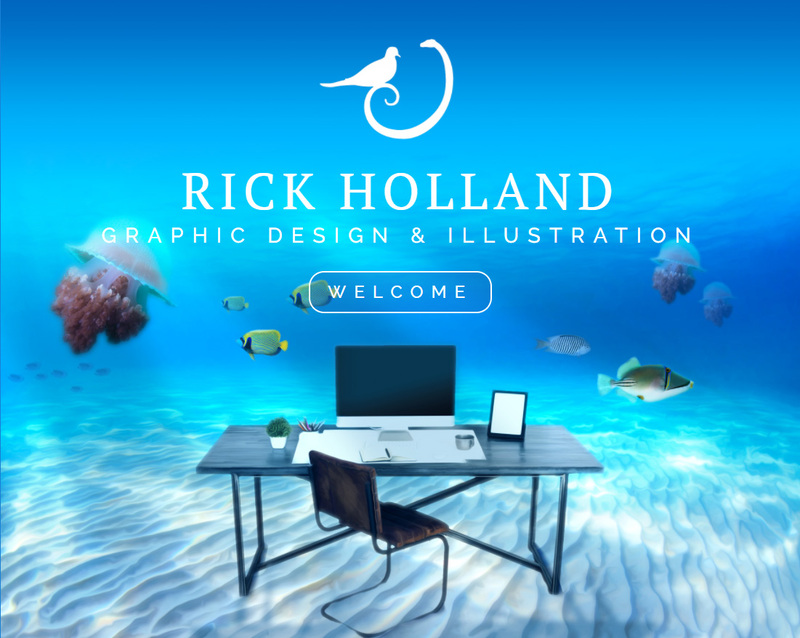 I finally finished remaking my personal website.